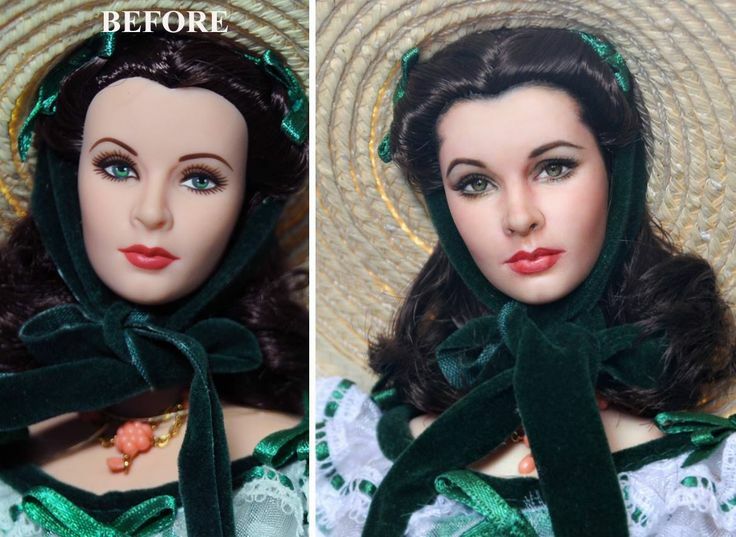 Noel Cruz is one of the most highly acclaimed among OOAK doll repaint artists on the scene. A Filipino-American based in Anaheim, California, Cruz’s reputation rests upon his talent for fashioning repainted dolls that bear amazing likeness to their subjects. 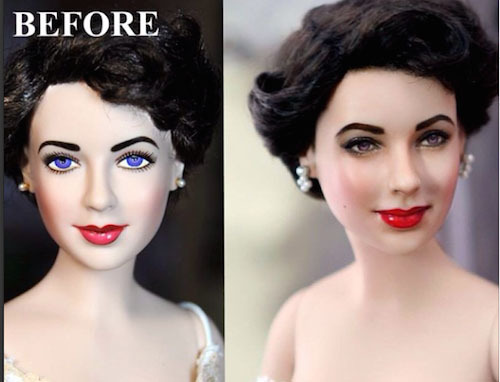 His specialty is character and celebrity dolls, dolls produced by manufacturers like Tonner and Franklin Mint that Cruz strips of their original paint and repaints with infinite care – and with stunning results. 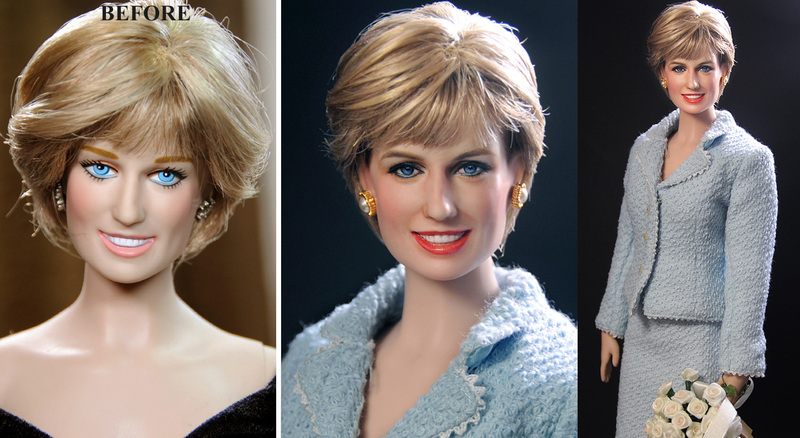 His creations are much sought after, and some have sold for more than $2,000 via his EBay store. The Elizabeth Taylor doll shown above depicts her as Angela Vickers, the character she portrayed in A Place in the Sun (1951). Cruz's transformation of the original factory doll is dramatic. 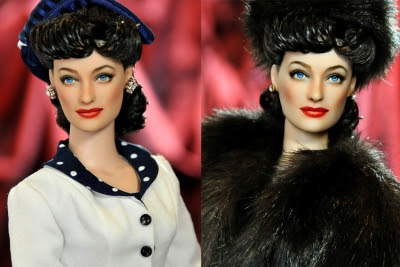 The original bears some passing resemblance to the actress, but is essentially lifeless, where Cruz's makeover is uncannily lifelike. Below, Cruz at work refashioning another rendition of Elizabeth Taylor. 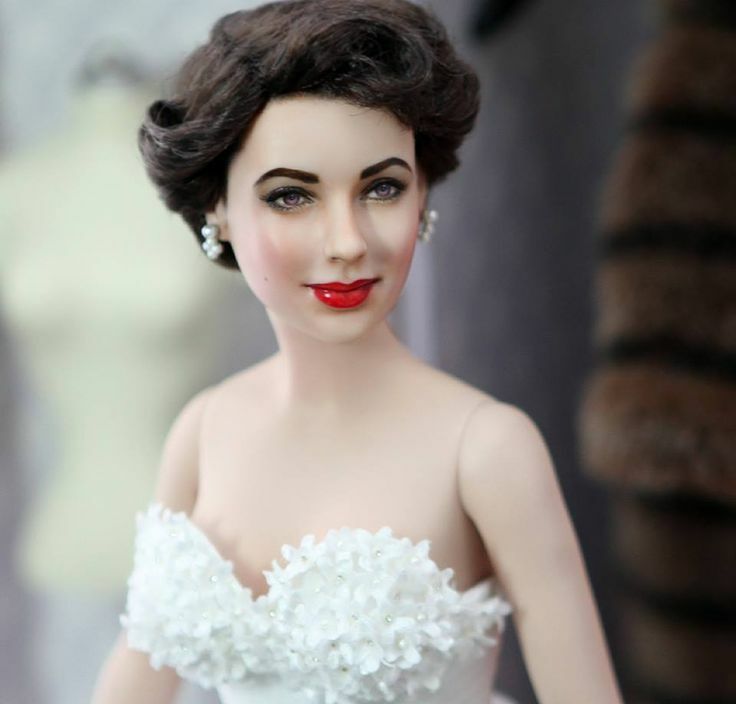 The finished doll will represent the actress at a later phase in her career, as Maggie Pollitt in Cat on a Hot Tin Roof (1958). 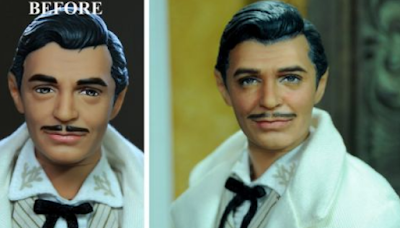 The dolls shown above and those shown below demonstrably illustrate Cruz's intention with each of his recreations to realize "a sense of both aesthetics and likeness." 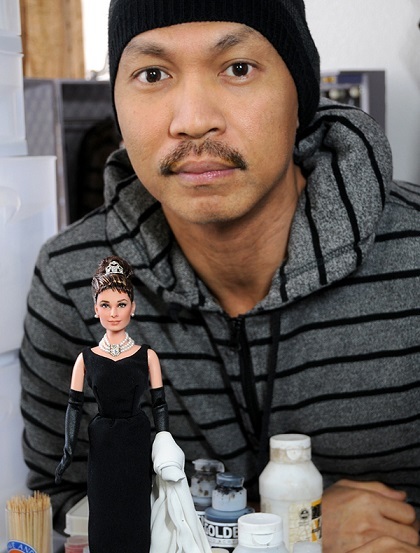 Below, Noel Cruz in his workshop with his rendition of Audrey Hepburn in Breakfast at Tiffany's (1961). 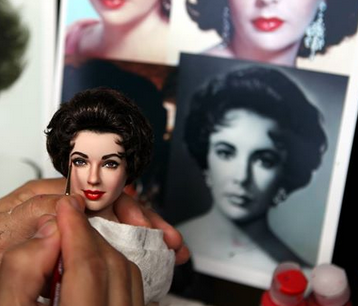 Cruz, who is also a portrait artist, has said that his interest in repainting character and celebrity dolls was piqued when his wife developed a fascination with celebrity dolls. 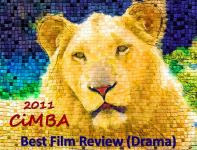 His work has been covered in print, online and on camera. Cruz is prolific, and his active Facebook page reports on his latest projects and, when an upcoming auction date has been set, links to his EBay store. I am absolutely blown away by Mr. Cruz's work! Yes, he's hugely talented. CyGuy, Lulamee and Kim Goodwin are also excellent, I think. Wow! What amazing talent. If I had seen the Elizabeth Taylor doll on a shelf at Walmart I would have just looked at it and thought "They could have made her look a little better"....but this man went ahead and did something about it! Great post, Lady Eve. Thanks! 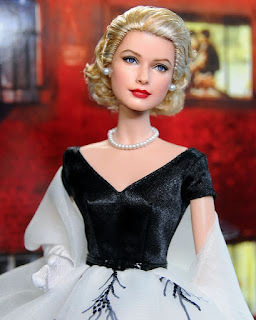 I'm not a collector myself, but the amazing work of Noel Cruz and other gifted OOAK artists tempts me (even though these dolls can be very pricey). It's all about attention to detail and Noel Cruz is obviously serious about what he does - very talented. The Liz Taylor and Vivian Leigh dolls are eerie. He has a very good eye for the subtleties of expression, too, I think. Yes, those two are almost spookily lifelike, aren't they?